I assume that 22’s will come with the AMG Sport Package. Undoubtedly the "AMG Line Exterior" package will include upgraded wheels, but I'm wondering if they might be 20s or 21s with the 22s as a further option. TWhat's even more interesting is you can still build a new W166 GLE on the German site, but only a GLE350d and nothing else. I find that odd because I imagine they've already shut down production of the W166 in Alabama, and are already retooling the plant for the W167. Actually, there is a short run of 2019 W166 GLEs starting production with a TTV6, at least for the US. The dealer guide was leaked back in April and updated in June: https://mbworld.org/forums/gle-class...ml#post7420182. I don't expect W167 production to start until early next year since it sounds from most reports we won't see them until March/April range (some references like Daimler Global say "early next year", some say Spring 2019. Last edited by GregW / Oregon; 09-13-2018 at 03:42 PM. 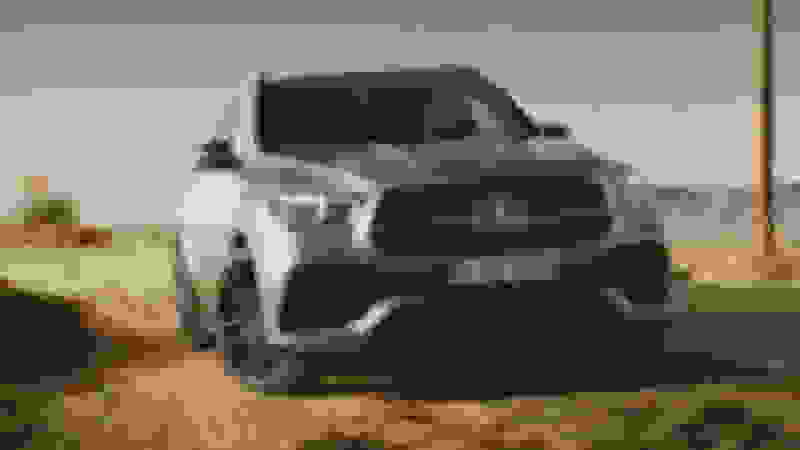 I have pretty much decided on a 2020 GLE 450. Do Benz members ever discuss price on the forum? I’m wondering what to try to negotiate off of MSRP. I know that some dealers will want something close to full price but others will deal. 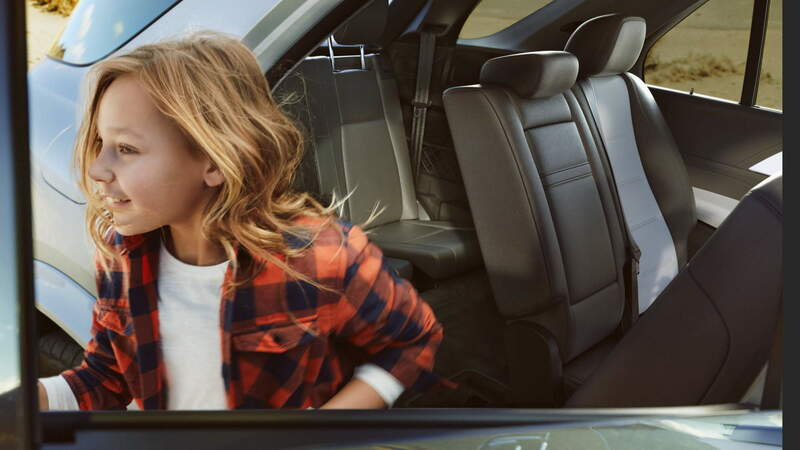 On an Audi Q8 I can get 6% off MSRP + $1000 customer appreciation. Is a 6% discount possible on a Benz? Any input would be appreciated. Last edited by Ron.s; 09-13-2018 at 07:28 PM. Thanks hadn’t thought about 20’s-they would be perfect. There are so many more options with 20” wheels and tires. Only a few weeks to know for certain! I am not a great negotiator because I always pre-order brand new models where dealers are less likely to want to dicker. Of course, it helps to have a relationship of previous purchase history with the dealer. That being said, I got a 7.67% discount on my 2012 ML350 from a salesperson I had bought from before without having to work hard. That was about a year after I had ordered the car because I had to wait for a couple packages to be available in production. Last edited by GregW / Oregon; 09-13-2018 at 07:46 PM. This video shows the 2nd row beginning to fold down. The first part appears to me it's tilting for 3rd row access, not folding. Later it does show the folding of all rows. As previously noted, the second row does not fold flat like on the current one - not sure if I like this better. Apparently this is the lowest the 2nd row can fold. Definitely a trade off to allow power folding. Nice that the seat bottom doesn't stick up, but it will reduce load height in that area. Maybe a poor choice of words but I was referring to the "tilting" of the 2nd row to allow access to the 3rd row (0:39 to 0:44). Without seeing how the seat fully tilts for entry into the 3rd row, you wouldn't think there would be much room for access. The current power folding mechanism folds the seat completely out of the way for easy-entry (oh, that must be how they came up with the name). 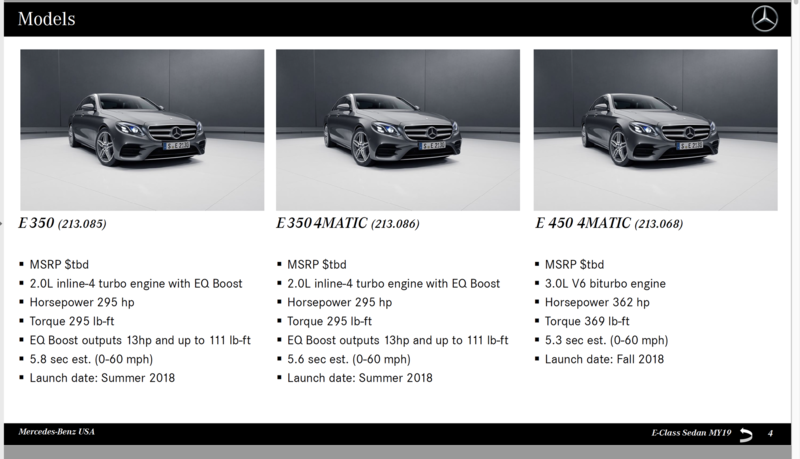 The 350 nomenclature denotes more power than just the 255/273 motor alone and there is no chance of this being callled a GLE 350 with the exact same engine output as a C300. 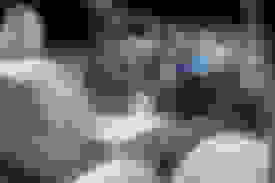 Also, if you look at the wording in the press release, my statement would still be accurate since it does include this engine which has this output...and a little extra. 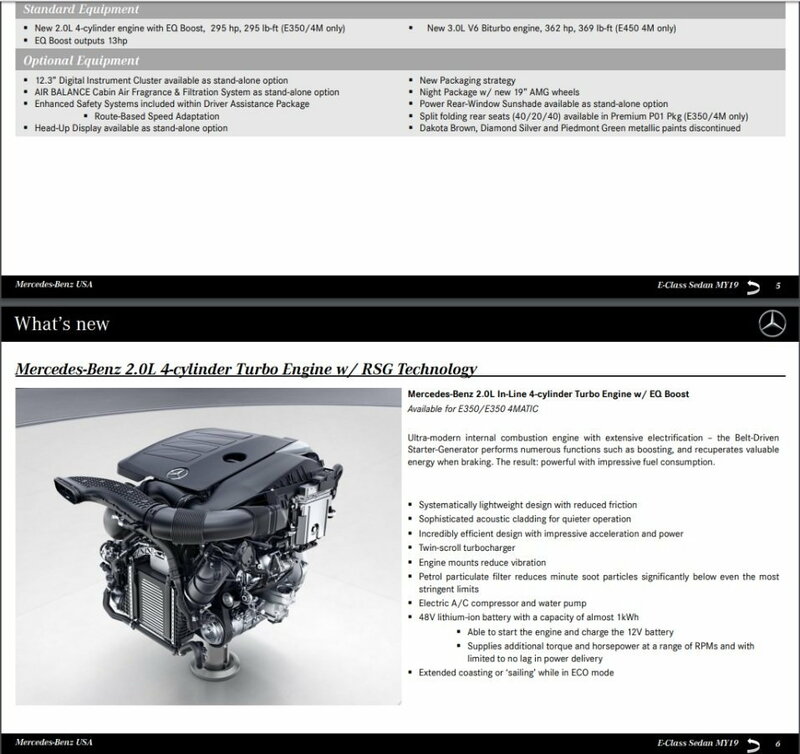 When the first order guide came out for the 2019 E Class, the E300 was replaced by the E350 which had the powertrain I mentioned. For one reason or another Mercedes backtracked and sent out a memo that this was not ready but would be the defacto engine some time in the near future. Here's a couple of screenshots of the original 2019 order guide before they amended it. How good of a gas mileage do you think it will be for both engines? We had a 2013 ML350 bluetec and currently a 2015 BMW X5d and love the cruising range and MPG of these diesels. I want to replace the X5 with the new GLE but hoping for a good gas mileage and tank size for my commute. For the grab handle haters, I just remembered the W164 had them, though much more discretely! 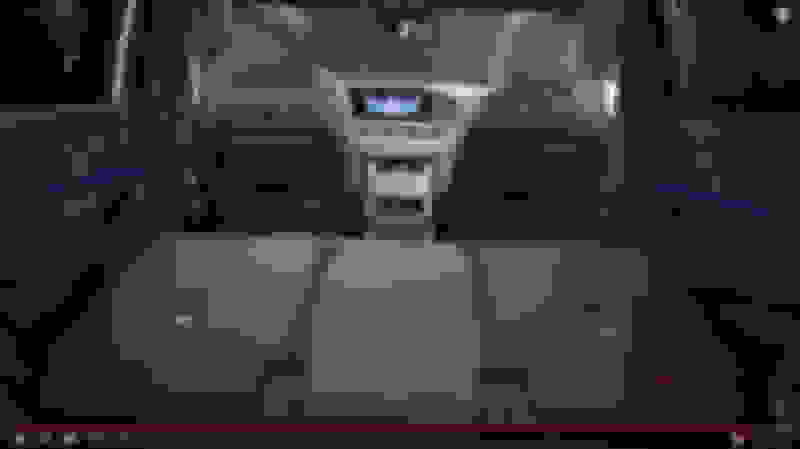 Last edited by GregW / Oregon; 09-14-2018 at 02:04 PM. 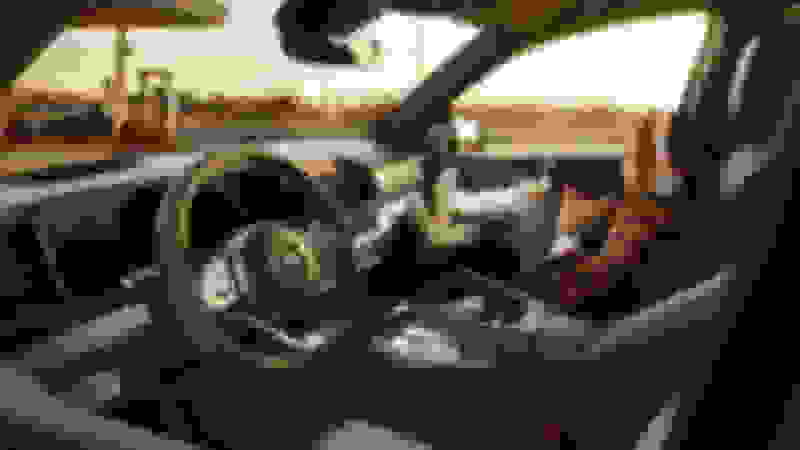 Translated from Google regarding AMG Interior: "Get to know the new GLE from its exciting side. The AMG Line refines the interior with sports seats, a sports pedal system, a sports steering wheel and AMG floor mats. For those who do not want to rest on their success, but want to attack again and again." And for the AMG Exterior: "The optional AMG Lines shines with a noble sparkling diamond grill. Sporty aprons all around, large air intakes, painted wheel arches and special alloy wheels prove sporty style." In this picture the 2nd row is completely flat. Hmm, wonder if the bottoms somehow lower - they'd have to. I'd attack that girl for putting her feet on the dash! 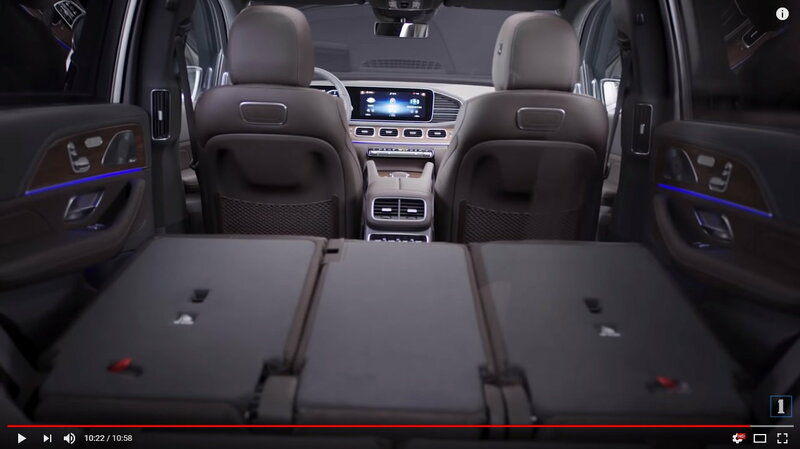 Expect to see the same mechanisms that you see on the current 2018 GLS with "Power Easy-Entry" - second row seats can collapse and actuate themselves up & forward, to allow access to the third row very easily with just the touch of one button. Additionally, in a different manner, the seat base can be manually pulled by a loop handle from the back, lifting the seat base forward against the backs of the driver/passenger seats. The second row seat backs can then be lowered down into position by using the lever on the side of the seat. Doing so will create a flat load floor from the backs of driver/passenger seats all the way back to the end of the cargo area. These are two different functions that are performed separately. 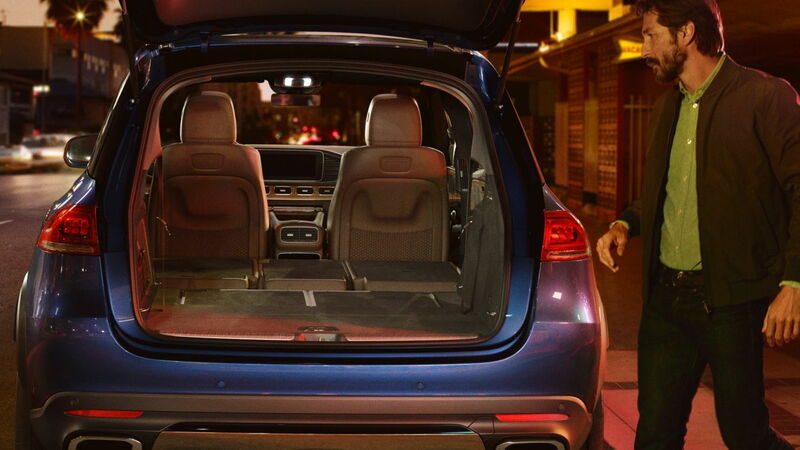 One is for easy third-row passenger access, one is for transporting items. That's the way the current W166 works. But, in the first photo in post #592 the load floor is flat with out seeing the seat bottoms sticking up. Maybe that's what the one quote "new space concept" meant. True, this is a good point, should have glanced at that image. If this is the case, then it should be similar to how the seats function on the current GLC-Class vehicle, which drops the second row seats with one touch for a flat load floor, without the need to adjust the base of the second-row seats. I welcome that for sure, it's a great small feature on the GLC. Even if the 2nd row didn’t fold flat it would be better than the present system, IMO. Most other brands of SUV are the same. Our Lexus and present Audi are that way and we really haven’t had any issues. It’s the trade off for a thicker more plush seat. If Benz has figured out a way to get it flat that will be an industry first....I think. Many years ago the Jimmy folded flat but the seats were not comfy! Forgot to say....I’m very impressed with those of you finding all of this info and pics. And Greg’s eye for detail. If Benz has figured out a way to get it flat that will be an industry first....I think. Many years ago the Jimmy folded flat but the seats were not comfy! Last I knew Android Auto wasn’t wireless yet even though they announced at their big spring I/O meeting in May 2016. (Might have been 2017). They must have it ready so wondering why the delay? Audi changed their system to Android based software. Does anyone know about MB? The “Hey Mercedes” sure sounds like the Google Personal Assistant. Even with wired AA it gets hokey when you are out of cell service. My Denali & Audi use satellite data when the cell signal is lost. You still get basic Route data but nothing else. Edit-I just found an Article that says AA wireless is available on some Google branded phones but no Autos support it yet. A Kenwood system does. Could be coming to Benz and with wireless charging it would be effective. Last edited by Ron.s; 09-14-2018 at 06:29 PM.